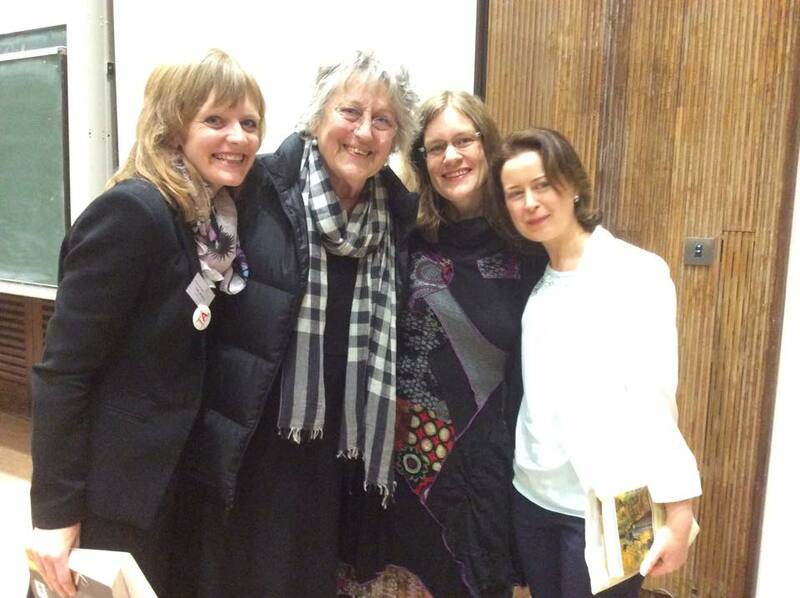 As part of a major international three-day conference on “Women and Ageing”, Germaine Greer held a public lecture at the University of Limerick, discussing the ways in which motherhood is being dismembered, so that the genetic mother, the womb mother and the legal mother may all be different individuals. Ms Greer’s address explored the consequences of reproductive technology for women and raised questions about their implications for women’s autonomy. The interdisciplinary conference discussed intersections of the cultural and social dimensions of women and ageing and their impact on the wider community. 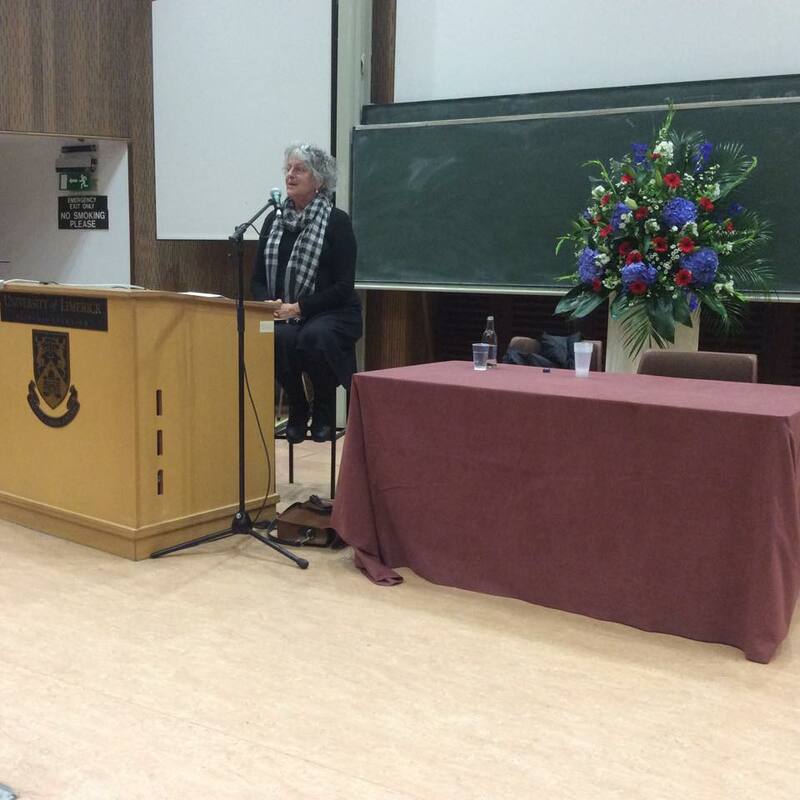 The conference included contributions from researchers, writers and practitioners from countries such as the US, Canada, South Africa, Israel, Australia, Europe, the UK, and across Ireland. 60 delegates will present papers from a variety of perspectives such as cultural and literary studies, media studies and sociology. Topics included motherhood, spinsterhood, sexuality, women minorities, health, and fashion. 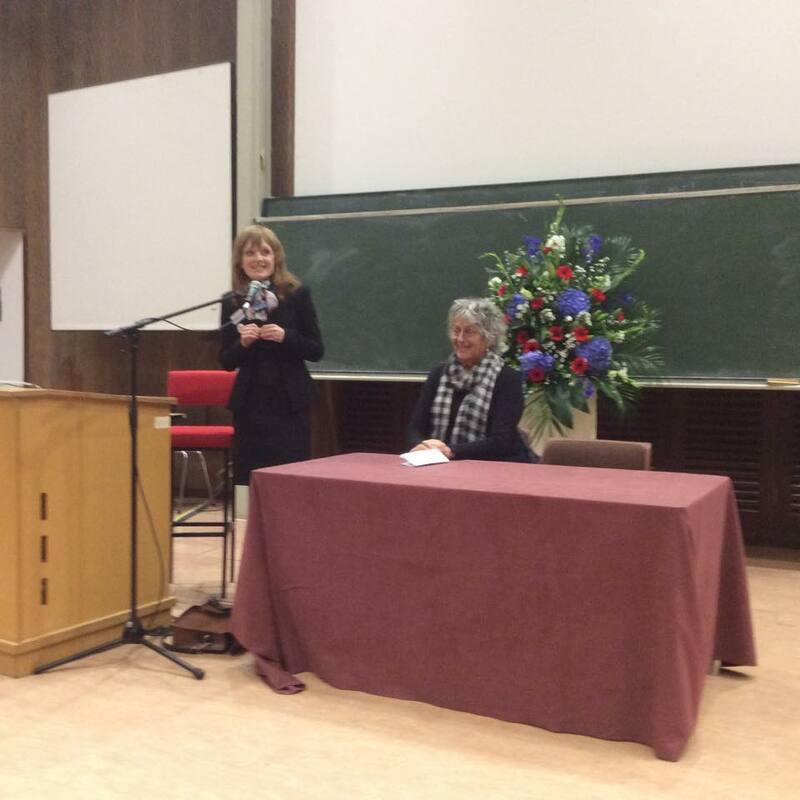 Conference delegates also enjoyed a poetry reading with renowned Irish poet Medbh McGuckian and a roundtable discussion chaired by Dr Tina O’Toole and featuring Sue George, Dr Gisela Holfter, Catherine Marshall, Prof William O’Connor and Ailbhe Smyth. 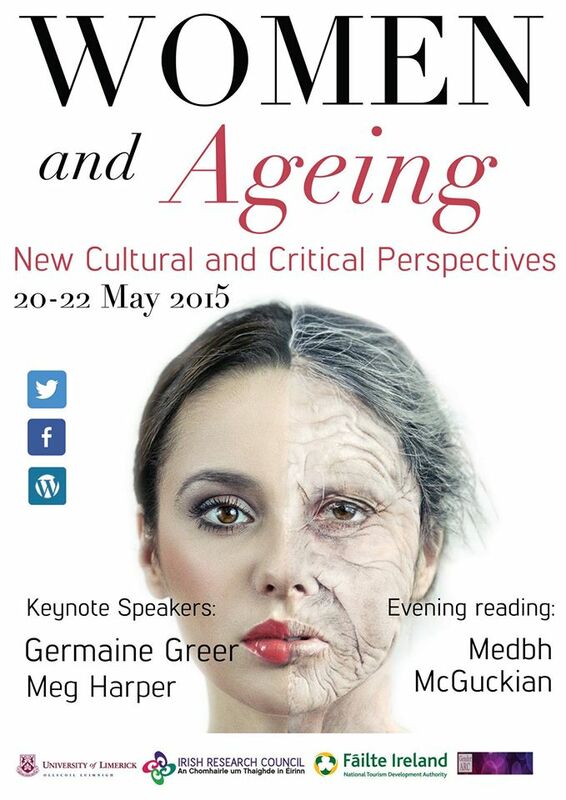 There were two keynote lectures by Prof Meg Harper on “The Problem of Crazy Jane” and Dr Patricia Moran on “The Strange Adventures of Ageing”. 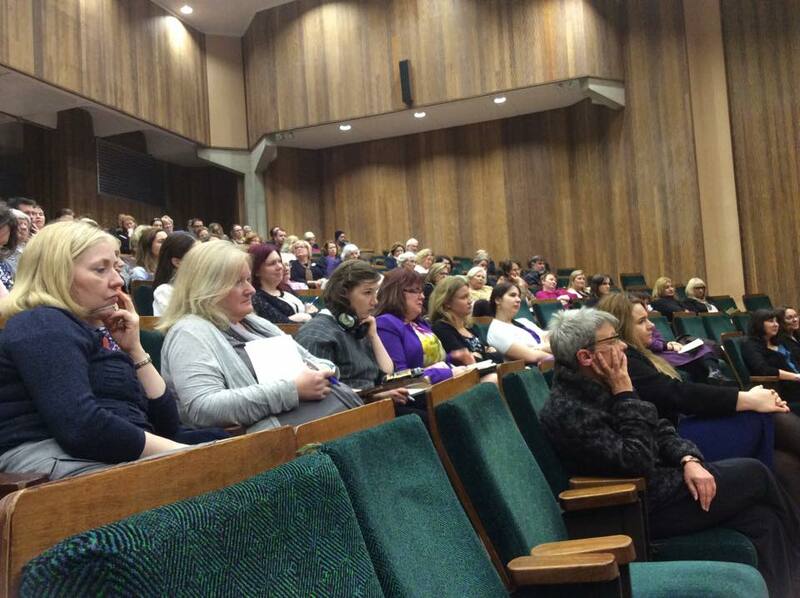 The conference was organised by Dr Cathy McGlynn (School of Culture and Communication), Dr Maggie O’Neill (School of Culture and Communication) and Dr Michaela Schrage-Früh (School of Modern Languages and Applied Linguistics). The conference was kindly supported by the Irish Research Council, Failte Ireland, the Faculty of Arts, Humanities and Social Sciences, the Centre for German-Irish Studies, Gender ARC, the School of Culture and Communication and the School of Modern Languages and Applied Linguistics.